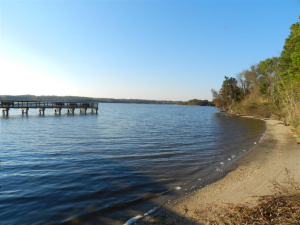 This bay is an estuary inland of the Atlantic ocean in the states of Maryland and Virginia. 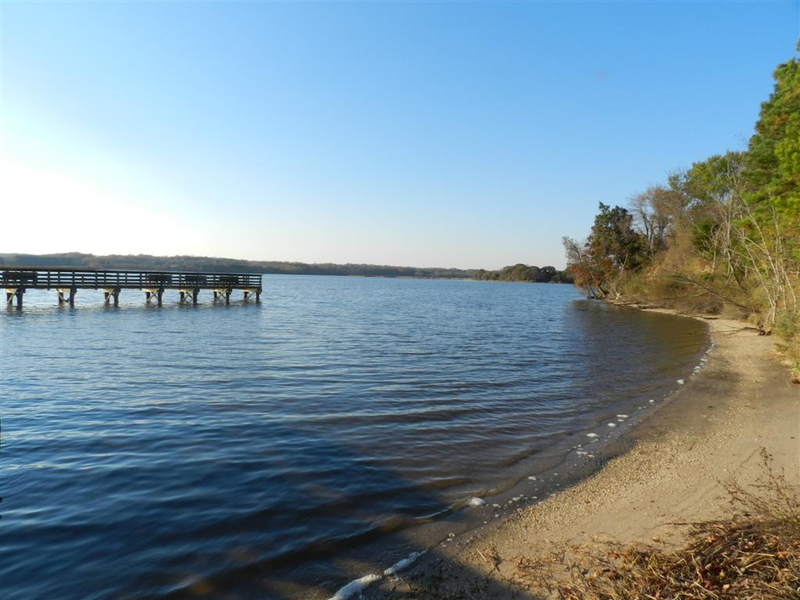 It is a beautiful environment in which watermen, recreational fishermen, and families come to crab or just enjoy the scenery. The climate in the bay is humid and tropical in the summer but can be so cold in the winter that the mouths of some rivers freeze. Therefore, the best time to go visit this beautiful nature sanctuary is between summer and fall. Imagine a 75 degree, sun-shining, breeze-blowing August day to go enjoy with the family. Coincidentally, crabbing season overlaps this time. The Chesapeake Bay sports a crab population roughly in the hundreds of millions. The absolute most sought after shellfish in this region is the blue crab. Although a major portion of the crabbing here is commercial, recreational crabbers take part in the fun as well. Since the area is so diverse, any method of crabbing can be employed to nab these tasty crustaceans. Florida is known for its radiant sunshine, South Beach, and Disney World but what people know less about is the abundant crabbing opportunities. The northern part of Florida is a haven for lots of blue crabs but fewer stone crabs. They dwell in the creeks, canals, and rivers that span the panhandle all the way east to Jacksonville. Most of the year, Florida is warm and the lines between seasons are smeared and fuzzy. So the best time to crab is probably late fall. Yet Florida’s climate may be a blessing in disguise as you can probably crab for most of the year as temperatures don’t get too cold. Again, there isn’t really an address for this location but hey, that just makes it that much more adventurous. 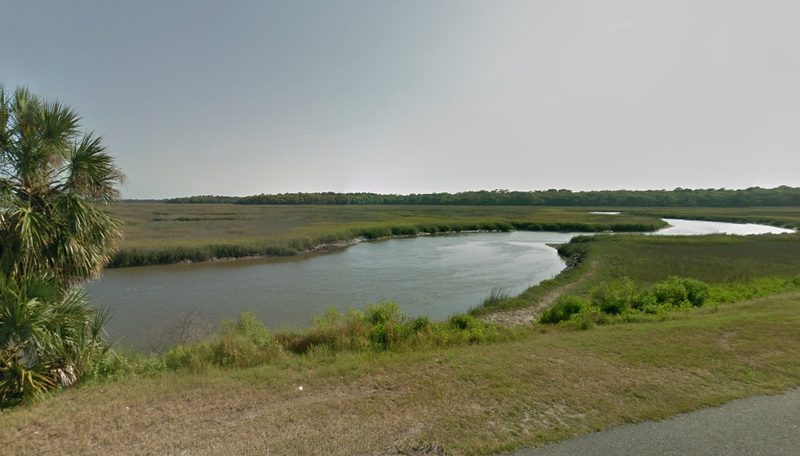 Simpson Creek runs between Long Island and Big Talbot Island from the Ft. George River to the Nassau Sound. Myrtle Creek runs from the south end of Simpson Creek, between Long Island and Little Talbot Island. Louisiana is filled with inland estuaries, bays, and marshes that offer endless locations to go crabbing for blue crab. Similar to Florida, Louisiana is a warm-climate state so you will have no problem finding crab for most of the year. Moreover, Louisiana is the home of several wildlife refuges and owns a diverse ecosystem of wildlife from geese to otters to crabs to shrimp. You won’t have a problem bird watching, alligator wrestling, or rabbit chasing as Louisiana also houses all these animals. But we are digressing. The blue crabs here are among the biggest and are teeming almost everywhere. May to September, is prime crabbing time so make sure to check out some the popular places to go or explore on your own. Sabine Wildlife Refuge is about 8 miles south of Hackberry, LA, on State Highway 27. It was set up as a refuge for migrating birds during winter. This ginormous lake is located just northwest of New Orleans. Although there’s no physical address to direct you to, you can’t really miss it. Get to New Orleans, and you’ll probably find Lake Pontchartrain. There are many wildlife refuges around the lake to explore for crabbing spots like the Bayou Sauvage National Wildlife Refuge or the St. Tammany Wildlife Refuge. South of New Orleans lies the Grand Isle state park that is an oasis of wildlife. If you are a sportsmen and an adventure-seeker willing to make a day trip here, you won’t be disappointed. West coast is the best coast. Best for catching Dungeness crabs that is. And driving along the Pacific Coast Highway, you don’t only get to enjoy the beautiful scenery in the cliffs and the beach, but you are also bypassing some prime locations to crab. California’s climate has warm, dry summers, and mild, wet winters. The Pacific Ocean’s water is much cooler than the Atlantic and only the brave and adventurous tend to swim in it. As for the species of crab, California is home to Dungeness crabs, slender crabs, rock crabs, red crabs and yellow crabs. But for a delicious catch, you might want to only keep those tasty, sought-after Dungeness crabs. Yum. In Washington State, there is only one location you need to know about when it comes to crabbing: Puget Sound. Sound, in geography, means a large inlet body of water, larger than a bay. Continental ice sheets have advanced to and retreated from the Puget Sound Region in history and as a result, carved many lakes and other bodies of water in this region. As you might’ve guessed, Puget Sound not only experiences all the seasons but a chilly winter as well. This may deter recreational crabbers as there are less beautiful days to go outside on a crabbing adventure. However, the pure abundance of Dungeness crabs in Puget Sound more than makes up for this. Check out the various locations in Puget Sound for some fun-in-the-sun crabbing. Directly east of the Olympic National Park, the Hood Canal is a go-to location for exploration, adventure, and of course, crabbing. There are various locations around the Hood Canal to go crabbing since it’s so expansive. Some are Squamish Harbor, Dabob Bay, and Potlatch State Park. Anywhere along the canal’s shoreline is a great place to go crabbing. 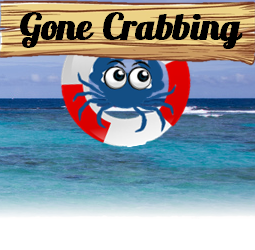 Check out a large list of crabbing locations here. Where’s the good ol’ Jersey shore! Where do I find blue crab wholesalers? Where catch mud crab in Florida?